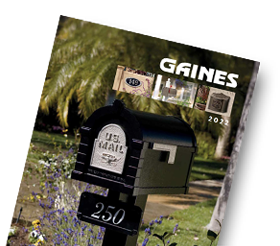 Optional posts allow you to mount your Keystone Series Mailbox anywhere you choose. The Posts are available in multiple configurations that can be customized with a number of accessories for a completely distinctive appearance. 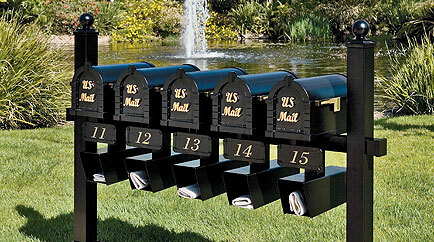 The Keystone Series Multi-Mount System offers the ultimate flexibility in multiple mailbox configurations. It can be customized to allow near limitless mailbox arrangements  from 1 to 100 mailboxes, and anywhere in between. With several unique accessory options, it’s easy to create a completely distinctive look. It is the perfect solution to meet the needs of home builders, homeowners, businesses, and landscape architects.